Earnest Expectations: Rajiv Gandhi Institute of Technology (RIT) - A Reminisce. Rajiv Gandhi Institute of Technology (RIT) - A Reminisce. 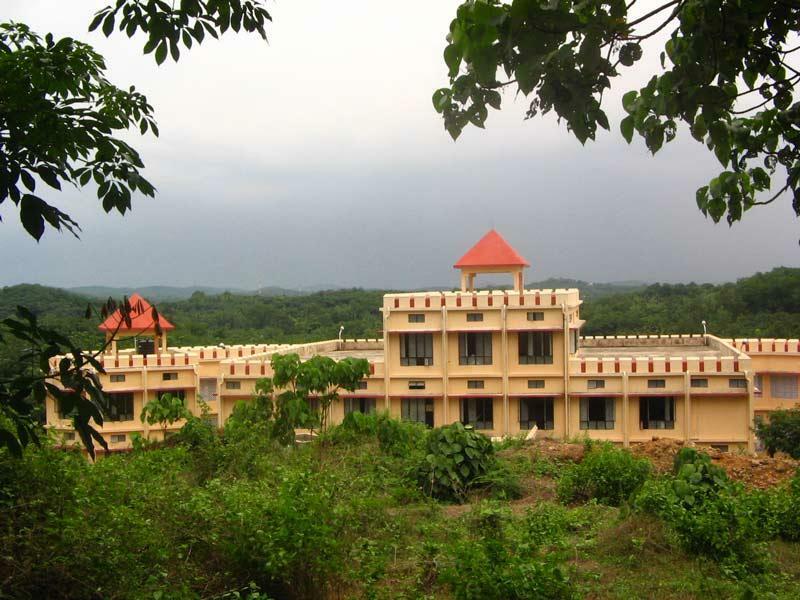 Rajiv Gandhi Institute of Technology (RIT) is situated at Velloor, Pampady - a mostly agricultural place in Kottayam district in central Kerala. Velloor has history dated back to AD 1176. 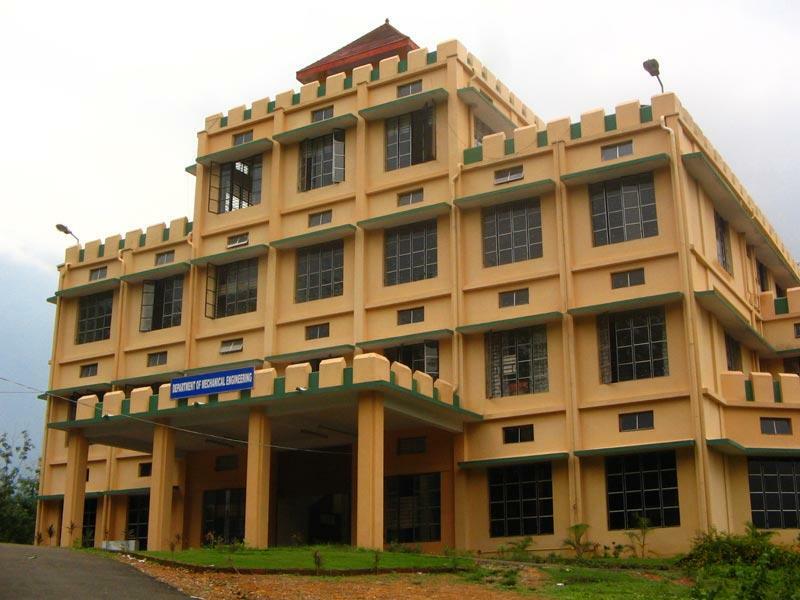 But now a day its known for one of finest technological institutes in the state of Kerala. I am fortunate to get admitted to RIT during the academic year 1994 for Bachelors in Mechanical Engineering. I joined as the fourth batch in RIT, so I am blessed to see the very first students of this technological institute. Like any other government engineering colleges in Kerala, RIT also has all the shortcomings of a new college. Insufficient library, staff, laboratory, class rooms, staff etc. I dont have the courage to list all since it may go for pages. But RIT has lot of unique characters which it makes us proud. It has a talented group of great leaders/students who are ready to take any kind of challenge - both academic and political. The student body is so close to each other in a sense, every one in the college knows every other enrolled student. There is a strong sense of warm family feeling among RITians. This made RIT very different from other colleges in the country. Most RITians are so courageous to take any kind of challenges which falls on their way provided, it add value to their education and to RIT. This feeling is well appreciated by the faculty, students as well as a local people. In order to get the basic facilities we fought tirelessly for almost five years. During this time frame most student leaders lost lot of classes, study time and money. But they were very positive of the needs of RIT and the cause of their fight. I am also fortunate to be part of organizing some of the demonstrations to achieve these basic rights. Almost five year struggle brought us a very good campus, very sophisticated library and very well designed student dorms and lot more facilities that we cant even imagine. The laboratories are installed with very high end sophisticated machines, which will envy most of the industries in the corresponding sectors. Enrollment doubled in the following years, added new discipline to the curriculum and lot more changes. Its a life time privilege for me to be part of this great school. Education from RIT consists of two parts at that time. One is enhancing your engineering skills in your chosen field. The second one is the most important one as far as I am concerned. It teaches you to be a human being. Share the joy and suffering of fellow students and classmates. Know the value of education to society. How the education can help you to achieve greater success in life by looking things objectively. There are a lot more things which I gained from my 4 year studies in RIT. Certain other things which I learned include live alone in dorms, manage your finance, manage your time for daily homework and social work. Its give me immense pleasure to say that I am RITian. Below are some of the old pictures I collected from RIT alumni web site. 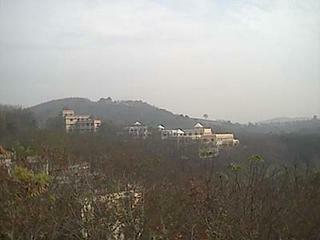 Its nice to see how my college changed from its inception. I hope the values held by RITians are still the same as it was when I did my Bachelors education. Above picture shows RIT in the midst of Velloor rubber plantations. College is situated in a little hilly place called Nedumkuzhy, Velloor. 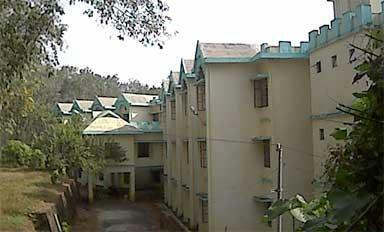 Old Staff Room and First year class building. I will add more pictures as soon as I receive the same from my friends. Thanks for your comments. I did checked out your blog. You have some good stuff which people look forward for like Stocks etc. Seems like you play a lot with stocks. Thanks for you comments any way!